Define. Differentiate. Build. Expose. 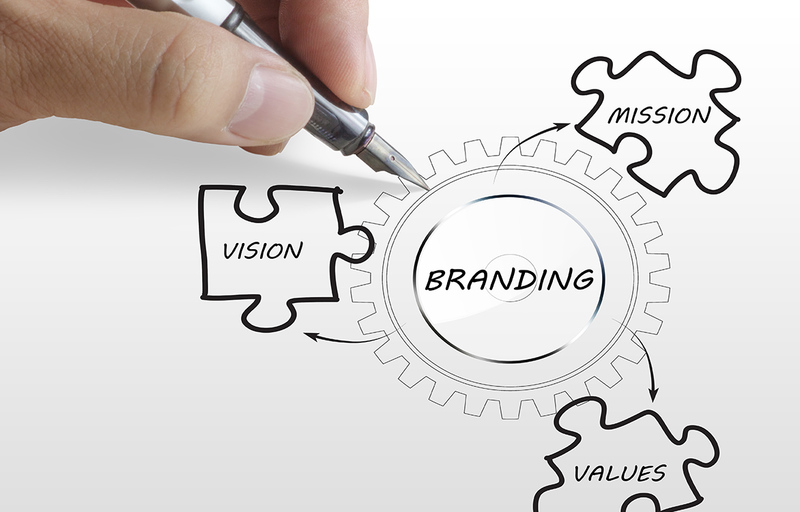 Personalize – A few of the key components of the brand development framework. Effentiicorp works with our brands, and our customers, to establish the most effective brand development mechanisms possible – enhancing and increasing customer engagement. It is our belief that a customer’s involvement and personal feeling about a brand motivate the extent of their engagement – it is this key area that is a fundamental foundation of our brand development and brand management philosophy. Using the myriad tools available, in addition to imaginative and passionately inspired campaigns that ignite the curiosity of customers – we builds brands, and this is Effentiicorp.